May 29, 2016 ~ Carrie M.
I’m so glad you enjoyed this! 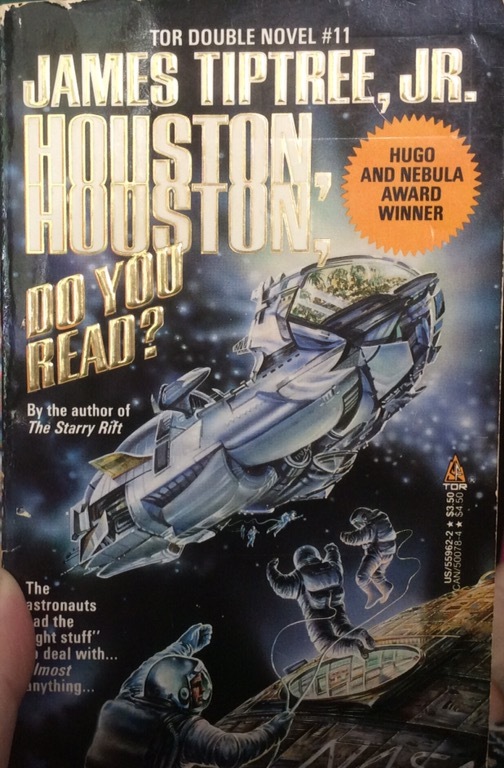 It won both the Hugo and Nebula awards, as you probably know. Like you, I’m curious to see what younger readers think of this.